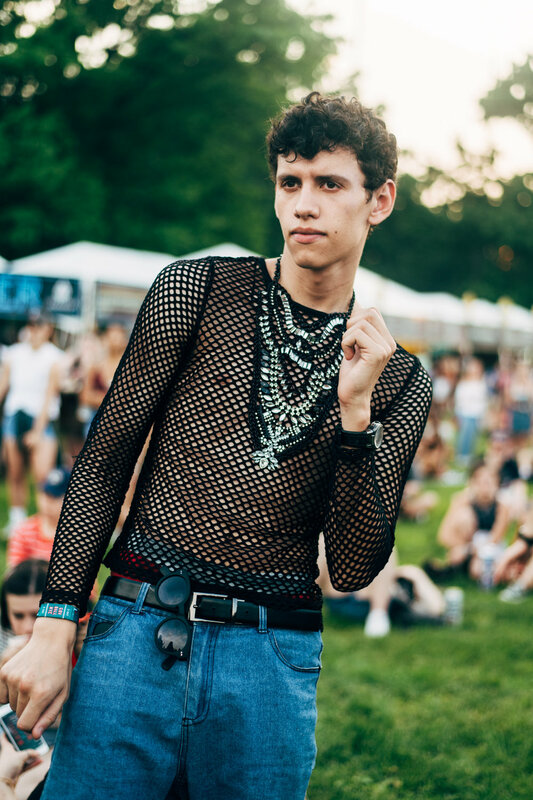 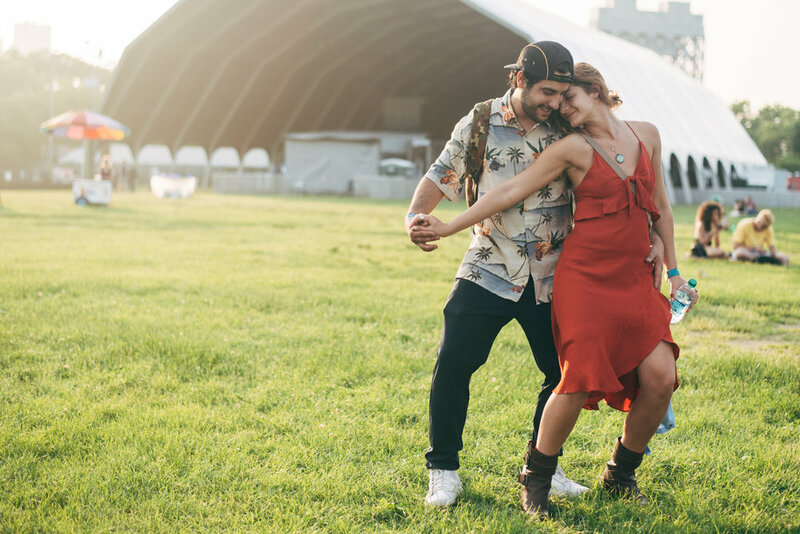 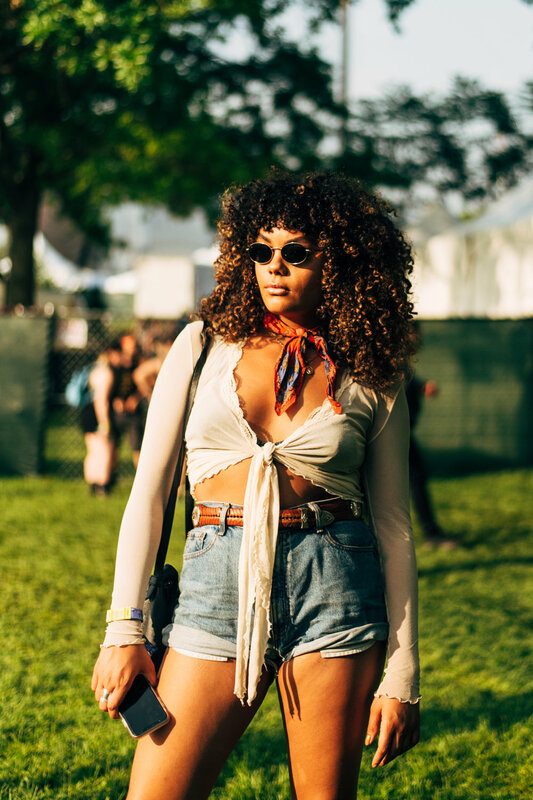 I spent the weekend shooting street style at Governors Ball. 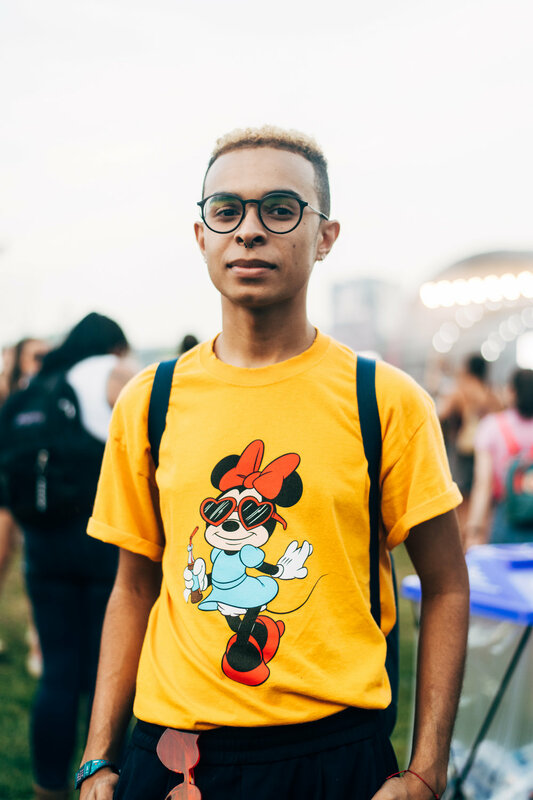 I had never been to a music festival before. 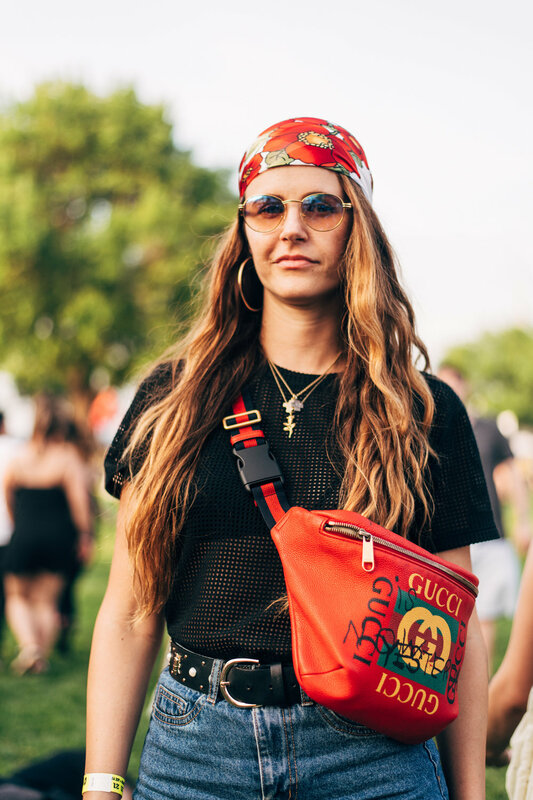 Excited and overwhelmed, I packed everything I thought I could need gear wise and packed my fanny pack Tito's gave me for the festival with necessities (hand sanitizer, advil, ear plugs and koozies). 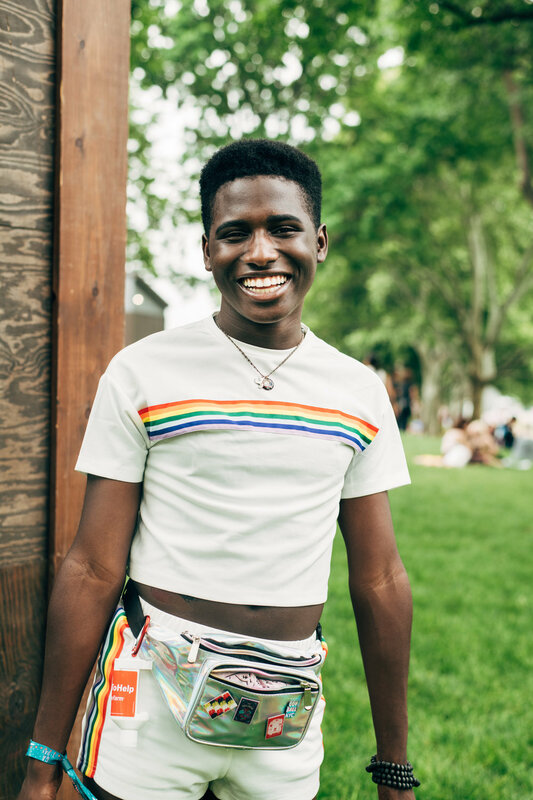 Highlight of the day? 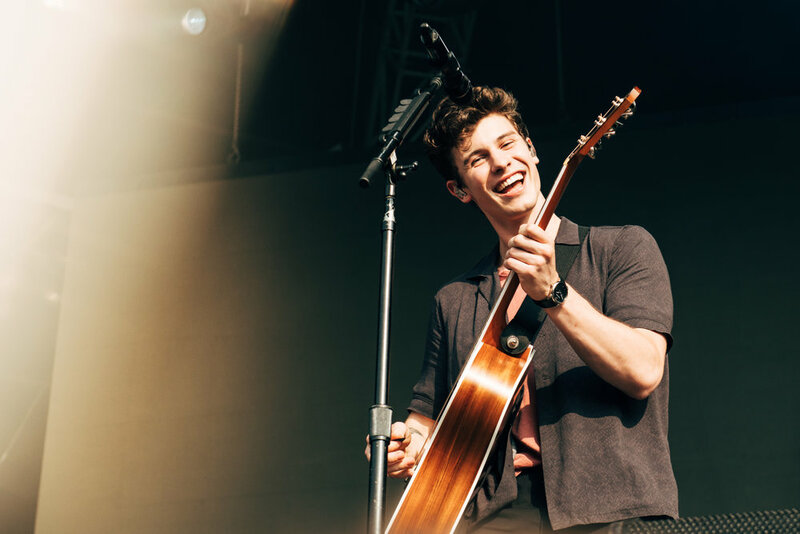 Shawn Mendes laughing at me for lip syncing behind the camera to all the words to his new song Lost in Japan. 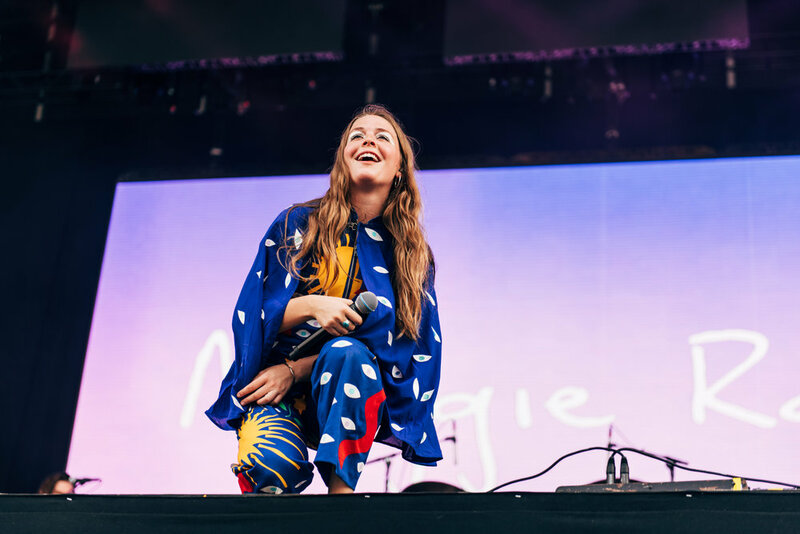 Check out some of the best fashion moments on Time Out as well as the recap including moments with Shawn Mendes and Maggie Rogers.